NO HST!!! 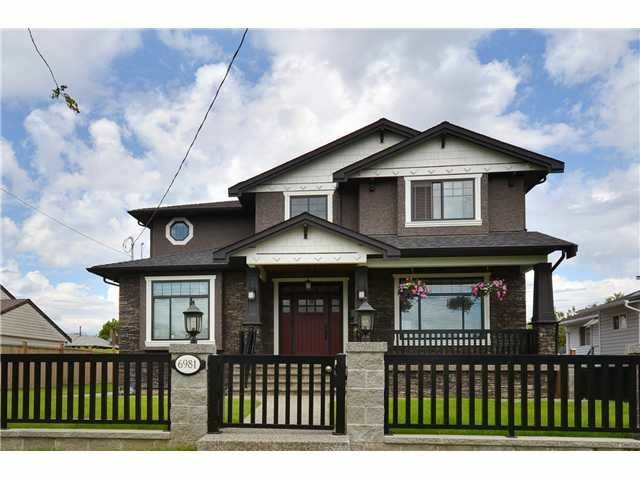 Beautiful, recently built, top quality home in desirable BBY North (Sperling-Duthie)! N/S facing 60x114 R4 6,840 sq ft lot. 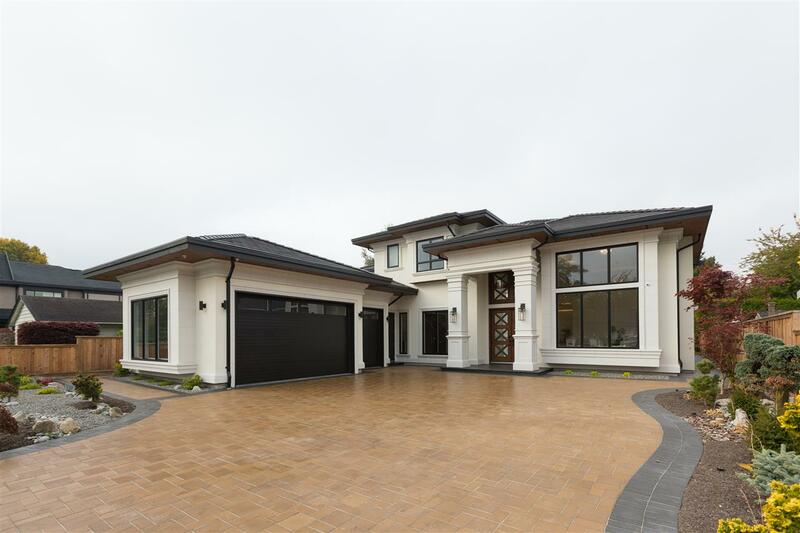 This 3,961 sq ft home features 6 bedrooms (Den can be used as 7th)& 5 baths, 2 car attached garage and 2bed + rec room in basement. A/C & HRV System, cultured stone fireplace, engineered H/W & crown mouldings throughout. 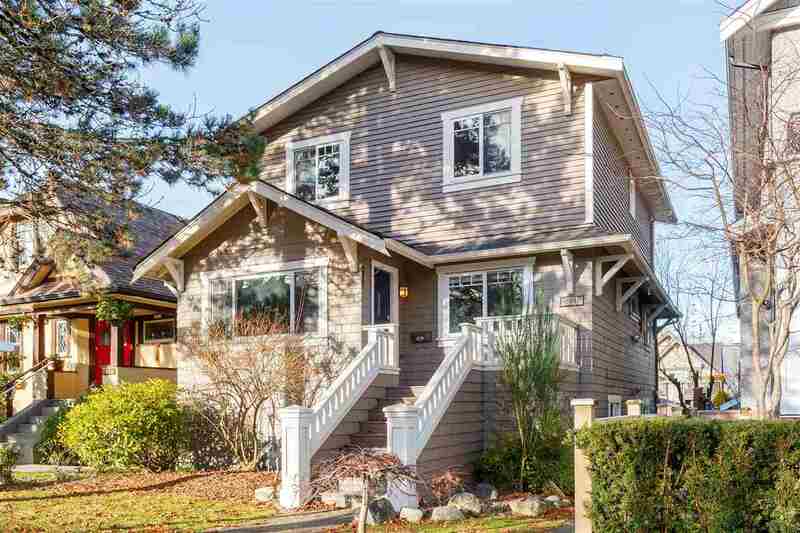 9' ft ceilings on main floor, open LIV/DIN room which flows into the family room and kitchen. Integrated Sub Zero fridge, granite counter-tops w/ over mount ss sinks and plenty of cupboard space. Pre-wired for a sound system and security cameras. Blocks away from BURNABY NORTH SECONDARY & WESTRIDGE ELEMENTARY. Minutes to SFU. 2-5-10 warranty.